Moving house? Why not contact our Wigan Easirent depot for availability on vans to help ease the stress of moving. 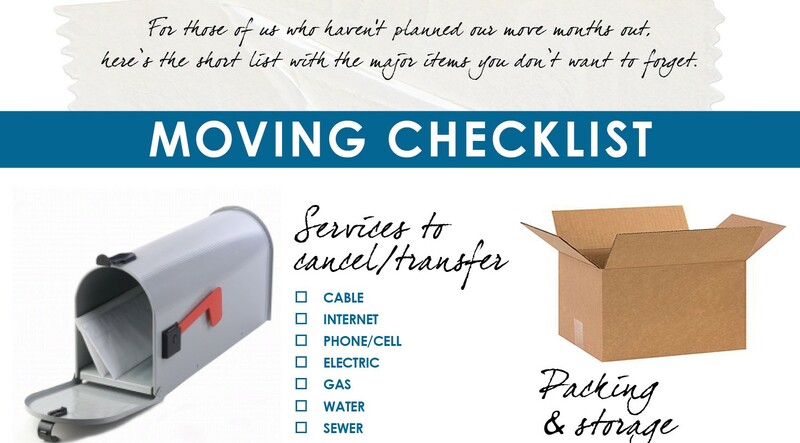 If renting notify landlord of moving date. Finalise arrangements with the van hire company. Arrange a time to collect the keys for new home. If you have any enquiries or want to make a booking please do not hesitate to contact our Wigan Easirent depot on 01942 77 88 99.